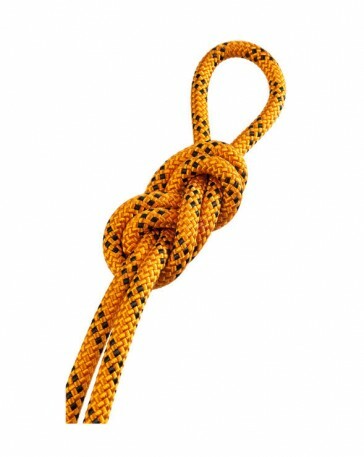 This climbing rope is ideal for quality-conscious beginners. It is very robust and easy and the best price-performance ratio. This rope has a length of 30 meters.